Ready to see where Master Rondy gets her Martial Science? The Dragon Society International (DSI) has been providing the technical applications (Martial Science) for Master Rondy for years. Now, Master Rondy and the DSI want to make this training available to you! 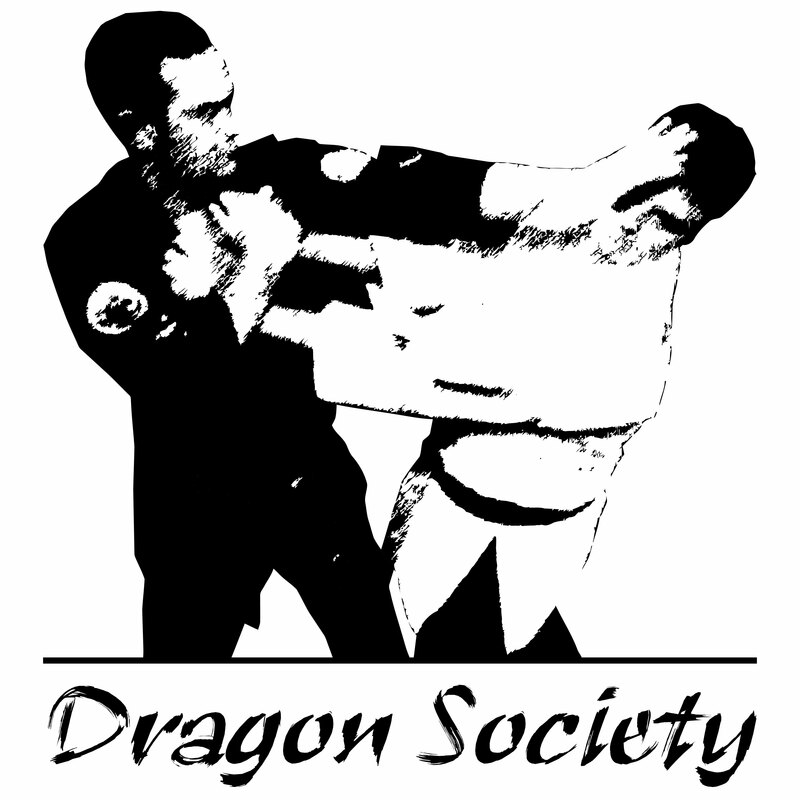 Who is the Dragon Society International? 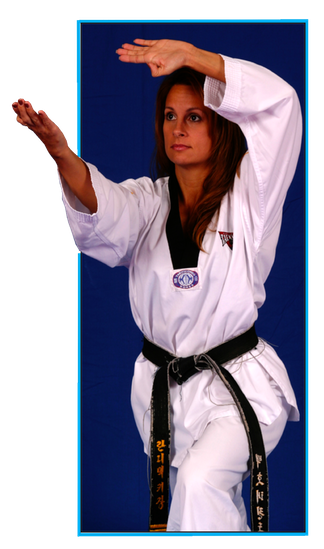 The DSI is a technical resource for the Martial Arts. 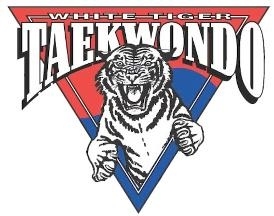 We have been researching and developing the hidden secrets of the Martial Arts for over 30 years! To date, we have identified over 200 of these principles/methods which apply to all styles of Martial Arts. 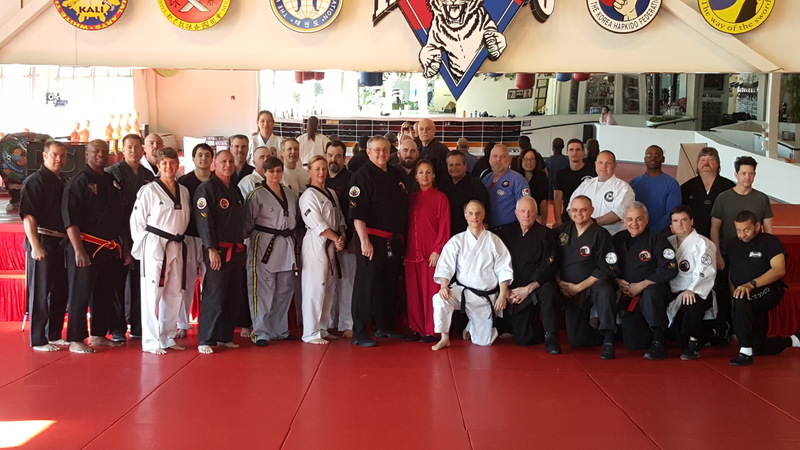 Dragon Society International Seminar at Master Rondy's school, White Tiger TKD & Martial Arts. It worked for Master Rondy and it will work for you! We have enough advanced training material to last you and your students for a life time! You will NEVER run out of material to teach! We promise you that! With over 30+ years of traveling the world and documenting the ancient Martial Arts secrets we have discovered, we have built one of the most advanced libraries on the planet and we want to SHARE IT with YOU! We have over 100+ books, DVDs, videos, posters, charts, and other merchandise to help you quickly advance your Martial Arts skills to a whole new level like never before. Don't believe us? Just ask Master Rondy! She uses our system in her school, which is the largest Martial Arts school in the world! Over 100 DVDs and Streaming Videos. Detailed instruction on Martial Science. Martial Science Books. From introductory to advanced training. Live Seminars. We teach at Master Rondy's school and will be happy to teach at your's! And that is not all. 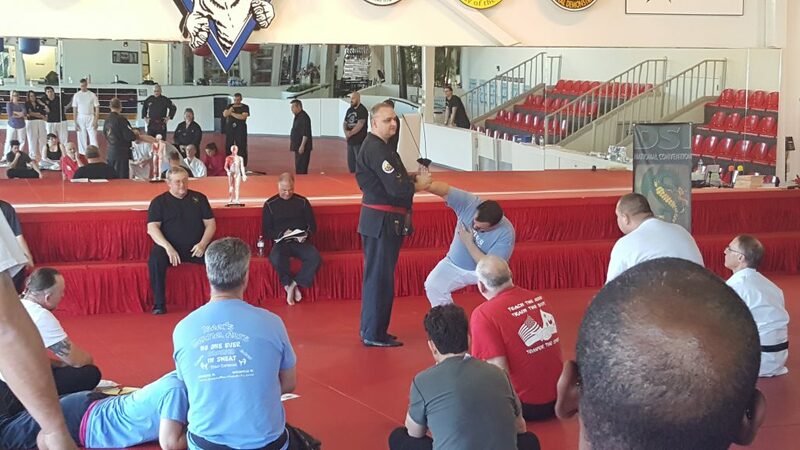 We will be happy to show you how to incorporate Martial Science into your training and/or your school! Ready to Meet the Dragons? Many schools suffer with what to teach their advanced students. This too was a real challenge for Master Rondy until she met the DSI. That is no longer a challenge for her and it should not be for you! If you are reading this, the Dragons have found you! This training is guaranteed to be a game changer for your advanced training curriculum! So often, we get busy doing the day in and day out grind, that we forget to move forward we have to invest in our own training. Why do that? By growing your own skills, you will have so much more to give to your students and others! I want to invest in ME! The DSI has a saying, "If all else fails to teach you, pain will teach you!" Remember that "You don't find the Dragons, the Dragons find you!" Don't wait. The fact that we found you indicates that you are ready to grow your art. We are selective in the people we associate ourselves with and just because we found you now, does not mean we will be there later. Don't wait! Join us while the offer stands or we may just have to move along without you. Still not convinced, see for yourself!